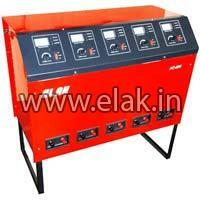 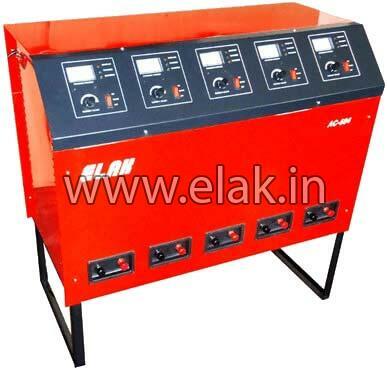 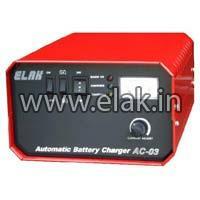 The Elak Automatic Battery Chargers are designed for precise charging of lead acid, sealed maintenance free, VRLA (valve regulated lead acid) and other batteries. 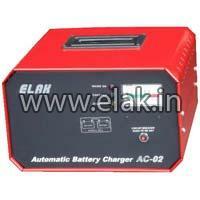 These batteries require a sophisticated charger to charge them in a precisely regulated fashion specified by the manufacturer to avoid irreversible damage through gassing and shortened service life. 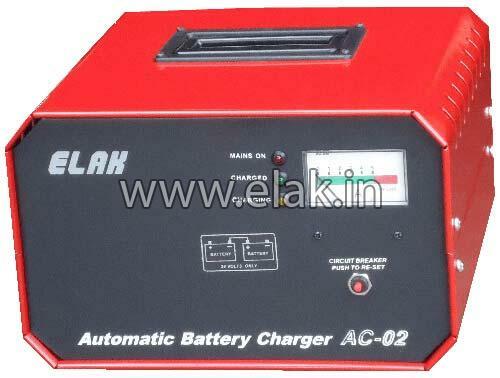 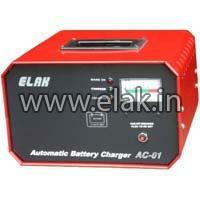 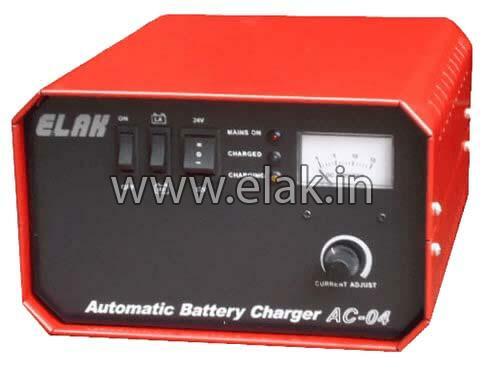 The Elak Automatic charger meets the charging specifications of a wide range of VRLA and RG sealed batteries very accurately. 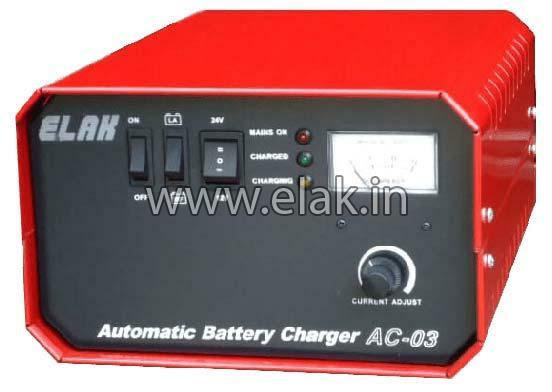 The charger delivers a measured constant current to the battery until the manufacturers specified maximum battery voltage is attained. 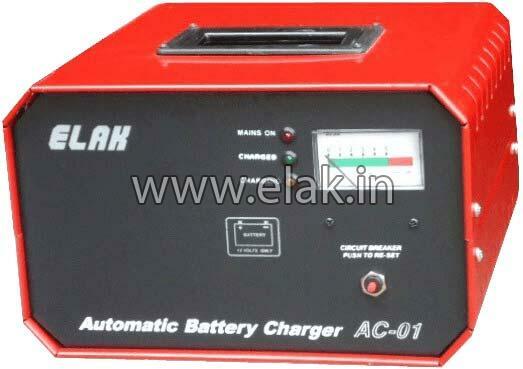 This voltage is then held constant for a specified period to allow a uniform charge across all the plates. 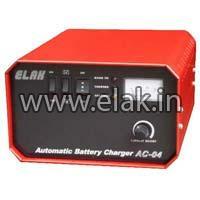 The charger may be left connected indefinitely to a fully charged battery without the fear of over-charging or damage.